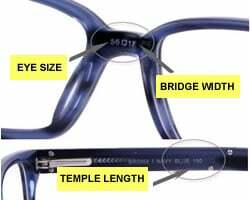 The Ray-Ban® RB4105 Folding Wayfarer sunglasses are an authentic icon of unconventional spirit, reinterpreted into new functional sunglasses. 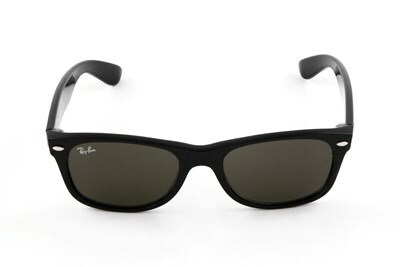 Ray-Ban® Folding Wayfarer sunglasses have all the same iconic lines as the original, but has been constructed into a compact, folding style. 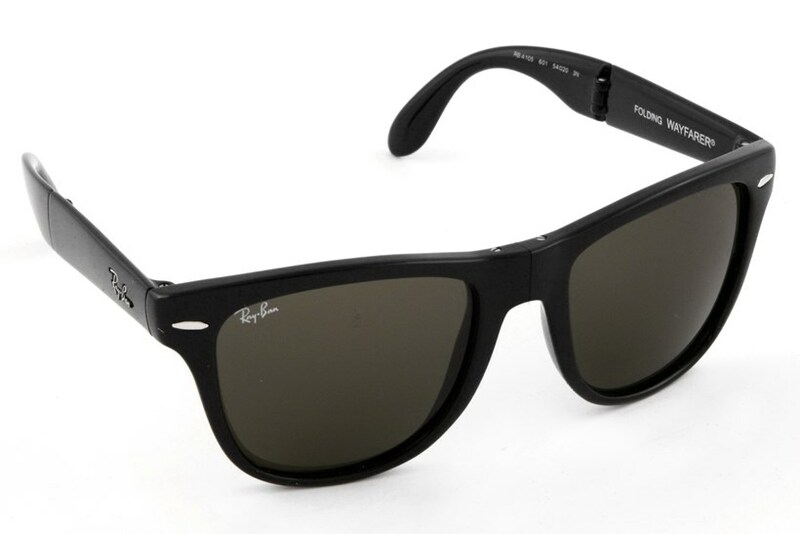 The Ray-Ban® RB4105 sunglasses are practical, portable, and always in style. 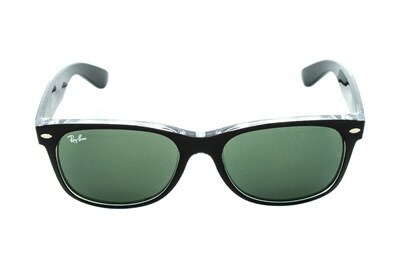 RB4105 Folding Wayfarer sunglasses look great on any size face. 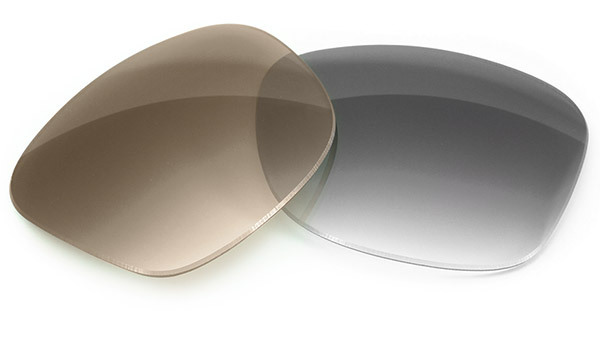 G-15 Lens Technology results in a "natural vision lens" which transmits all color equally and lets them retain their true color values.